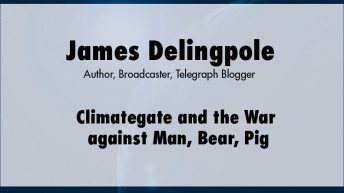 James Delingpole, an English columnist and novelist, is the editor of Breitbart London. 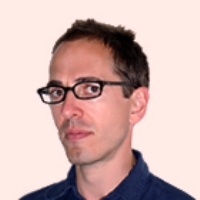 A libertarian conservative, he writes for The Times, The Daily Telegraph, and The Spectator. 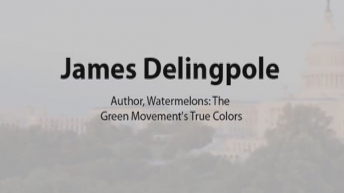 He has published several novels and four political books, including Watermelons: The Green Movement’s True Colors.